With the Nest Temperature Sensor, you can let your Nest thermostat know which room should be a certain temperature at a certain time of day. And that room will always be the most comfortable. 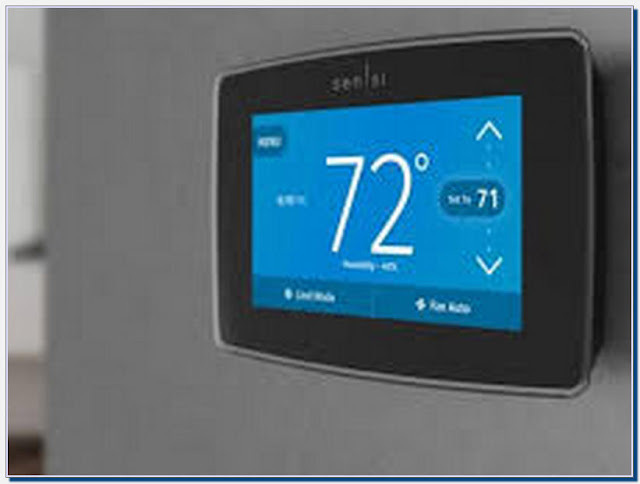 Works with the Nest Thermostat E or the 3rd gen Nest Learning Thermostat. Your thermostat may also be in a room where you rarely spend time. The Nest Temperature Sensor lets you choose where your thermostat measures the temperature in your home to help keep you and your family comfortable. 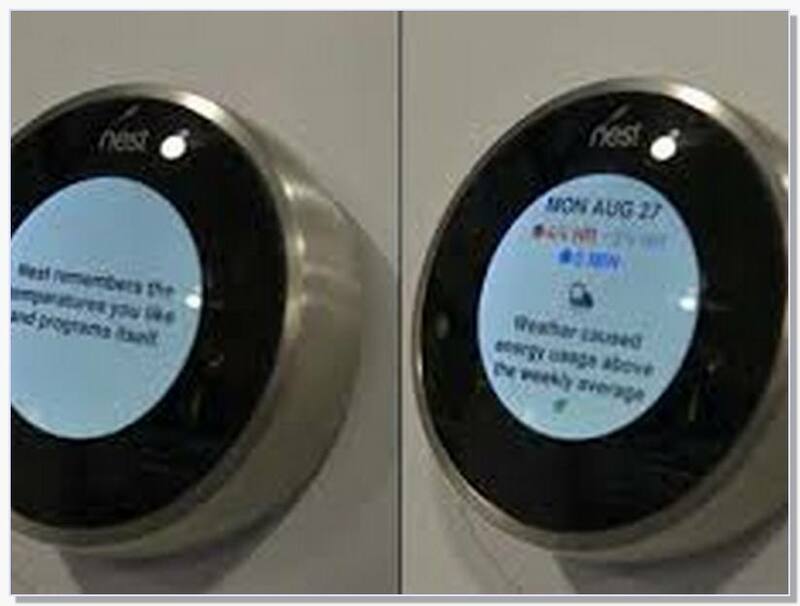 Applies to: Nest Thermostat E, Nest Temperature Sensor, 3rd gen Nest Learning Thermostat. The Temperature Sensor works with the third-generation Nest Learning Thermostat and the Nest Thermostat E, and can be purchased for $39 or in packs of three for $99. In many ways, the Temperature Sensor catches Nest up to its competitor Ecobee, which has included remote sensors with its smart thermostats for years.